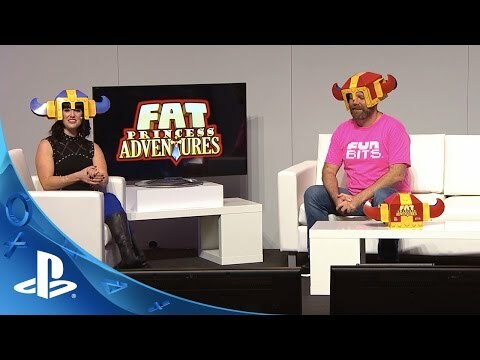 Fan-favorite Fat Princess will make her delicious debut on the PlayStation 4 system with the release of Fat Princess Adventures in 2015. 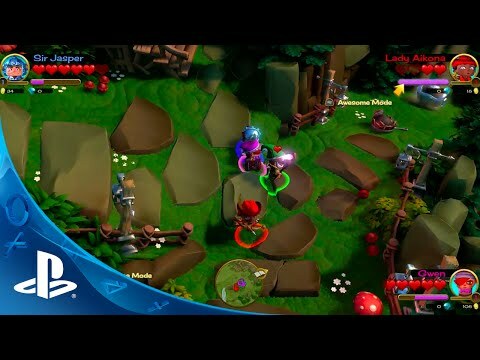 Fan-favorite Fat Princess will make her delicious debut on the PlayStation 4 system with the release of Fat Princess Adventures in 2015. 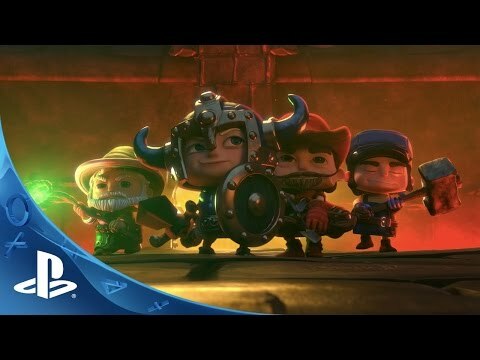 Cooked up by the minds that brought you the original game, this new co-op adventure from Fun Bits Interactive serves up a generous helping of the cheeky light-hearted humor that made the PlayStation 3 game a hit. Up to four friends can team up for a not-so-epic adventure to slay monsters, steal loot, rescue the princesses, gobble cake, and defeat the evil Bitter Queen. Your band of comrades will stab, smash, grab and grub your way through the land of Great Bitten with all the mischief that you would expect from a Fat Princess RPG. 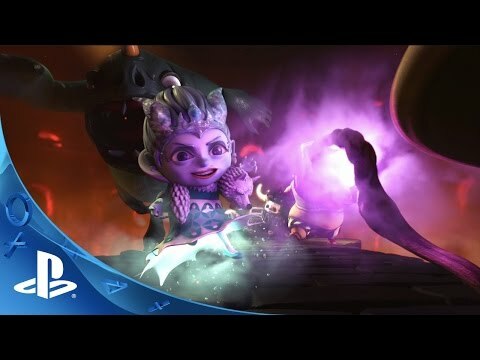 Fat Princess Comes to the PS4 system: Fat Princess Adventures features the classic franchise art style, but uses the power of the PS4 system to deliver CGI-style graphics, including enhanced character models and new animations, full screen effects and next-gen lighting. Co-Op Madness: Up to four friends can play together in online or offline co-op play. Embark on a new style of casual Action RPG gameplay.Choose Your Character: Four signature character classes – Warrior, Mage, Archer or Engineer - each with their own unique abilities and progression paths. Switch between classes on the fly merely by changing your hat! Collectables/Customization: Customize your character with class-specific armor, weapons, and other accessories. Level up your favorite gear as you increase in power. Choose your character’s look and personality! © 2015 Sony Computer Entertainment America LLC. Fat Princess Adventures is a trademark of Sony Computer Entertainment America LLC.